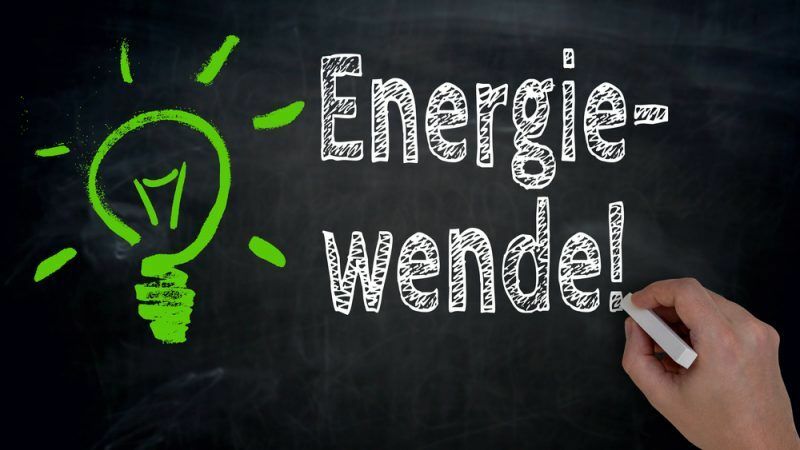 Germany’s economy and energy minister Peter Altmaier on 9 January appointed municipal utility top-manager Andreas Feicht as the new state secretary for energy, putting an end to an embarrassing, nearly year-long void that has stalled Germany’s energy agenda. Four stakeholders from Germany and Europe have reacted positively to the appointment, telling EURACTIV they expect Feicht to provide a new impetus to the country’s energy transition. The move ended a key staffing issue that has tainted Altmaier’s tenure since he took over the ministry in March 2018. Feicht will take up his new role on 1 February, the same day that Germany’s coal commission is scheduled to release its much-awaited roadmap for the country’s coal phase-out. Feicht’s predecessor Rainer Baake abruptly quit last March over a major disagreement with the new government’s energy and climate plans. In his resignation letter, he expressed “bitter disappointment” that the new government was “missing out on the opportunity to thoroughly modernise Germany’s economy” and that those who wanted to preserve old and climate-damaging structures had prevailed. Because of his expertise and his key role in the country’s energy policy, Baake was seen as the mastermind of Germany’s energy transition, also known as the Energiewende. He left for a two-year world trip. “We welcome the appointment of Andreas Feicht to the position of state secretary for energy in the German Economics Ministry. His appointment will bring much-needed stability after the year-long search to replace his predecessor. Through his previous role as chairman of the board of the local utility in Wuppertal, Mr Feicht has extensive experience in the market and system integration of renewables. We hope that he can help navigate Germany through some tough projects like phasing out coal and building out the electricity grid”. “The appointment of Mr Feicht as secretary of state, who will again deal exclusively with energy policy, sends an important signal that the energy transition should not slow down. Innovativeness and cross-sector system thinking are essential to switch from an energy-only approach to a real energy transition scheme. There are many signs that he combines both. He and his team are now facing the urgent task to set up the political and regulatory framework for achieving the 2030 climate and energy targets, and this should be done quickly. One can only wish Mr Feicht a quick and smooth start”.